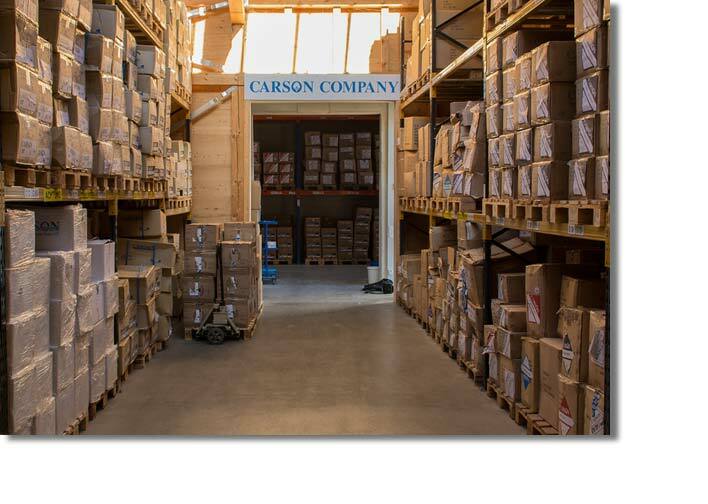 Carson Company is a family business founded in 1972, now managed by the second generation, located in Diessen am Ammersee, Germany. 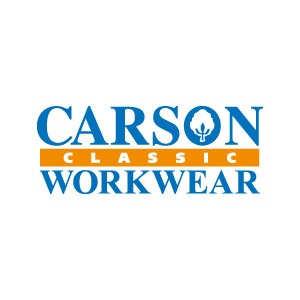 The label CARSON WORKWEAR® includes the CARSON CLASSIC collection for traditional workwear made of 100% cotton and the CARSON CONTRAST two-colour workwear with reflective piping for safety. The CARSON CASUAL range is for service professions as well as casual private wear. +49 (0)8807 91692 or contact us via e-mail.